Incoming freshmen at more than 130 colleges and universities will take surveys this year about a vital but often overlooked aspect of campus life: how students with different worldviews and religious backgrounds live, learn and work together. It’s the first phase in a long-term study that will follow 100,000 students for four years, tracking changes in their attitudes and behaviors about faith and diversity through surveys at freshman orientation and during the sophomore and senior years of college. IDEALS – short for Interfaith Diversity Experiences and Attitudes Longitudinal Survey – is a collaboration of Interfaith Youth Core, a nonprofit that works with colleges and universities to foster religious pluralism and interfaith cooperation, and education researchers Alyssa Rockenbach of North Carolina State University and Matt Mayhew of New York University, who are building on five years of related work. The new multimillion-dollar national study is funded by a non-religiously affiliated organization that supports initiatives to foster constructive dialogue across differences and has chosen to remain anonymous. 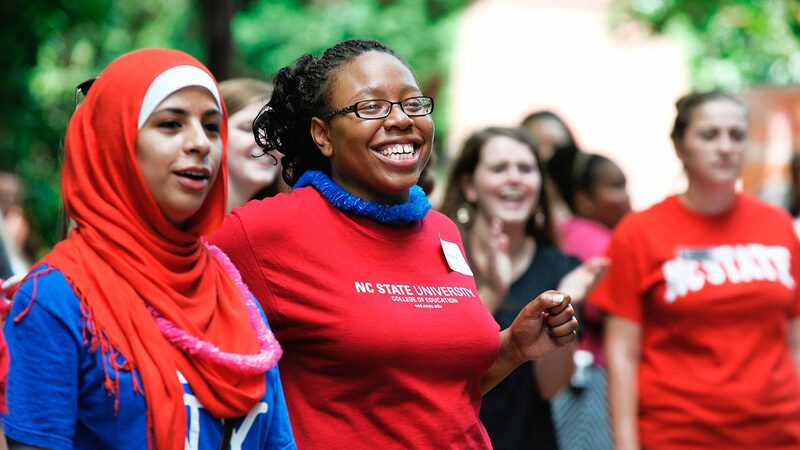 How do experiences with diversity affect students’ attitudes and behaviors? Do students perceive their campus to be a safe and supportive place for those of differing religious and nonreligious beliefs to express themselves? How do students interact with others who have different worldviews?